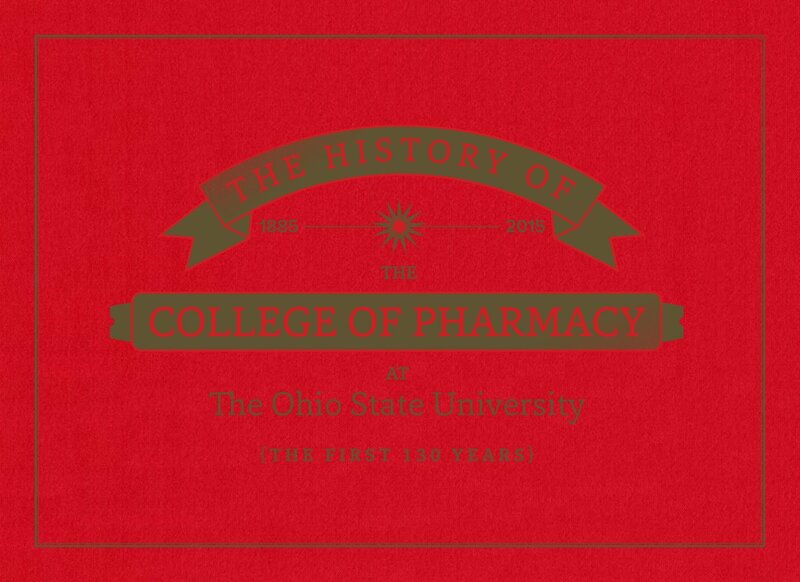 As one of the six original colleges, the College of Pharmacy established itself on Ohio State’s campus in 1885. Armed with only $200 for supplies and one part-time faculty member, its founders firmly established pharmacy at the university. Since that time, the college has led the field of pharmacy, setting many firsts and educating some of the brightest young students. From Roy Darlington, the first African-American in the nation to receive a PhD in pharmaceutical sciences to one of the first distance-learning programs at Ohio State, pharmacy continues its tradition as a leader in research and practice. 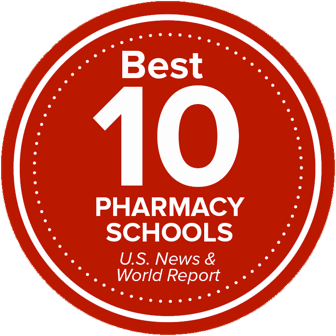 Today, the college is home to world-class faculty, researchers, and students who are leading the way in pharmacy education, practice, and research.